Pawn play is one difficult element in chess. 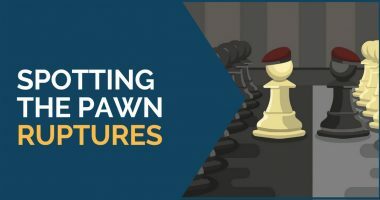 Mastering the art of knowing what pawn you should move, and most important, when to do it, is definitely something that takes years to learn. 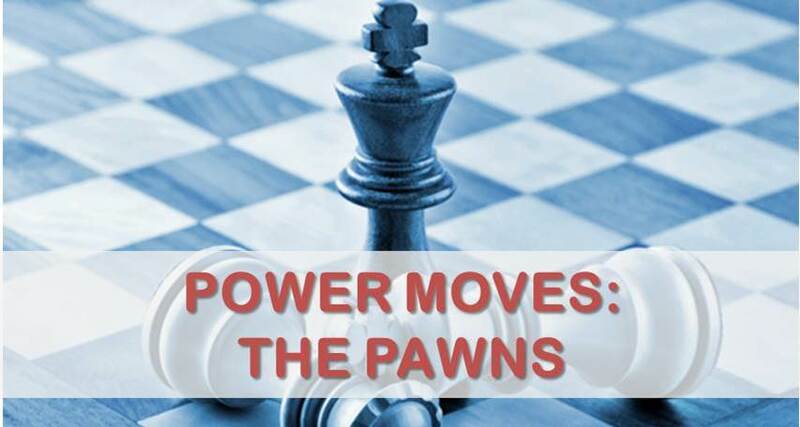 In this article we are going to have a look at a specific type of pawn play, the central ruptures. The position is a total chaos, a complete mess. Both kings are exposed and if black manages to play his pawn to a3 he will be mating the white king in no time. On the other hand, white can give a check with his knight and grab a pawn on g6 at the same time, but after black moves his king there are no more checks and it is black who will take over the initiative with a4-a3. In this total chaos, Carlsen played a powerful move that gave white a winning advantage; the move is 24.d5!! A wonderful move that opens the D file and, what’s more important, it breaks the coordination among the black pieces. But let’s take a brief moment to look at the position in the first diagram. There are 6 pieces (!) controlling the square d5 square. During a game, it is kind of difficult to think about such a move unless you’re a skillful player, and even so, still difficult. Black had just captured the pawn on e5 with his knight. If white takes the knight on e5 with his pawn then black takes the c5 knight and his king’s situation in the center is of little importance with the position closed. However, white has a powerful move at his disposal. The move is 21.e4!! My opponent must have overlooked this move. The following position occurred in the game between Grandmasters Sergey Rublevsky (white) versus Imre Hera (black). Black has just captured on a2. He has a solid structure and apparently he’s doing fine. He’s got the two bishops and is one move away from castling, so what could go wrong? You guessed right! Rublevsky played 17.d5! with a demolishing attack! Again, a pawn moves to a square that the opponent has complete control over, or so it looks. In conclusion, central pawn breaks must always be taken into serious consideration. 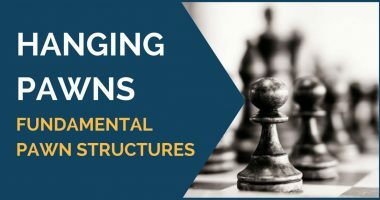 They are usually a useful tool to open the lines and, as we have seen from the examples above, they tend to disrupt your opponent’s piece coordination. It doesn’t matter how many pieces are controlling the critical square, many times not every piece can actually take your pawn on that square. An idea that you should definitely to keep in mind for your future games!